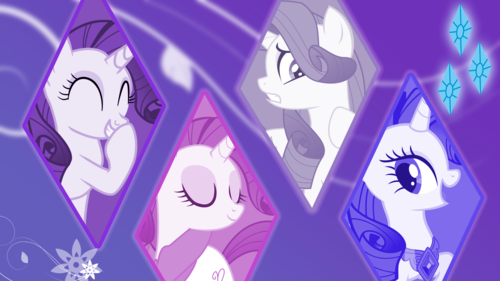 Rarity wallpaper. 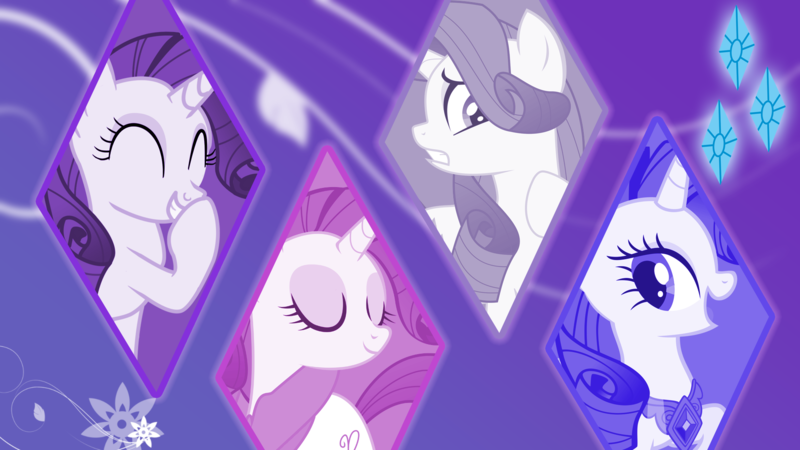 Just a random wallpaper of Rarity. HD Wallpaper and background images in the My Little Pony - L'amicizia è magica club tagged: pony magic my little pony friendship is magic. This My Little Pony - L'amicizia è magica wallpaper might contain anime, fumetti, manga, and cartoni animati.